The information presented on this page was originally released on April 21, 2005. It may not be outdated, but please search our site for more current information. If you plan to quote or reference this information in a publication, please check with the Extension specialist or author before proceeding. Mona lavender is different because it is grown for its flowers. It is a hybrid developed at the famous Kirstenbosch Botanical Gardens in South Africa, and it performs exceptionally well in the South. The small, bushy plant has dark green foliage with hints of purple. The undersides of the leaves are dark purple. Though its foliage is handsome, it is the spikes of dark lavender flowers that everyone adores. These flowers are produced for months in the garden. Another striking combination planting would be in a large shade garden with hostas like Guacamole or Paul's Glory. Or try it with the Japanese Painted Fern. Impatiens in pastel pink or lilac would also make nice companions. 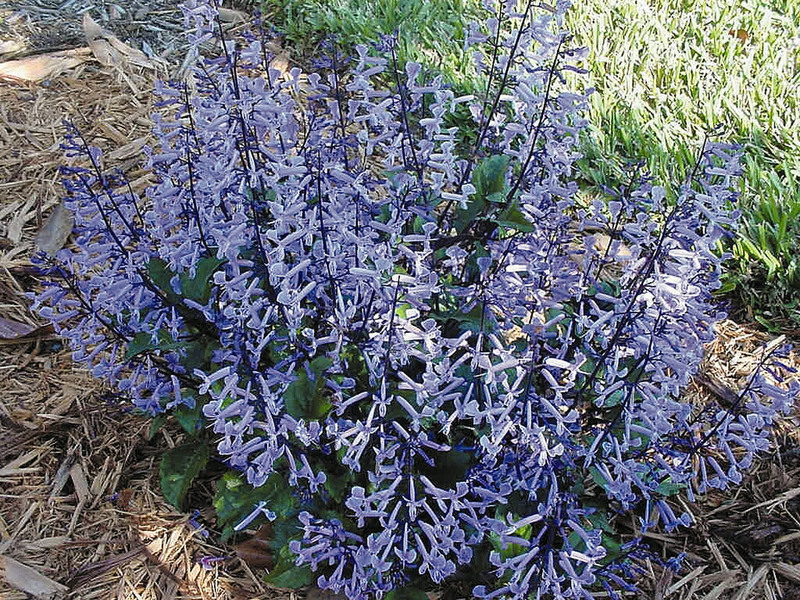 Your choices may be overwhelming at the garden center, but Mona lavender plectranthus is a must-try for your shady area. As you can tell, there really are a lot of enticing companions. The Mississippi Medallion Award program began in 1996 with Blue Daze evolvulus and New Gold lantana, and I assure you that Mona lavender plectranthus will perform as a true winner, as well. 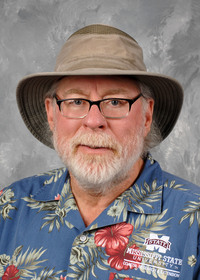 The Mississippi Medallion Award program is sponsored by the MSU Extension Service, Mississippi Agricultural and Forestry Experiment Station, Mississippi Nursery and Landscape Association, and the Mississippi Plant Selections Committee.